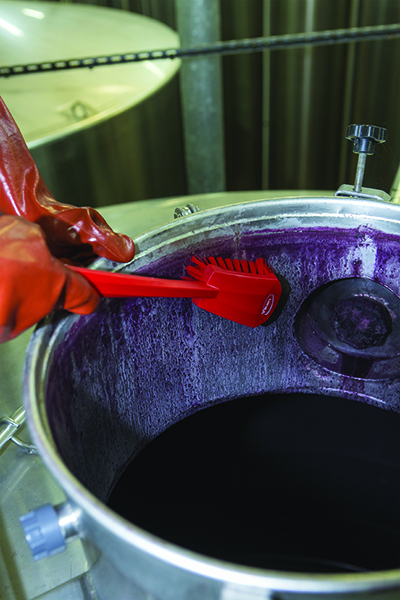 As FSMA places more scrutiny on brewers, the right color-coding plan can help evaluate potential hazards. 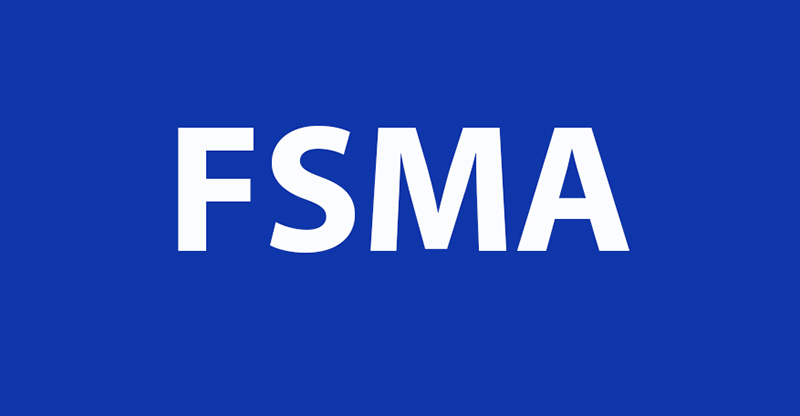 The passage of FSMA sparked industry-wide tightening of food safety standards. Perhaps one industry that has been affected more than others is brewing. Prior to the passage of this sweeping legislation, brewers weren’t held to the same standards as other food manufacturers and food processors. The act’s new categorization for brewers as “food” means that the FDA now has some jurisdiction over the industry in conjunction with the Alcohol and Tobacco Tax and Trade Bureau (TTB). This increased scrutiny, particularly in the event of a recall, has caused many brewers to look to color-coding as a measure to tighten up their quality assurance protocols. Fortunately for brewers, there are many benefits to incorporating color-coding, making the process a worthwhile one. Perhaps the most immediate effect of incorporating color-coding in a facility is delighting any inspectors that may drop in. A color-coding plan is a documented method for evaluating potential hazards and implementing precautionary measures to preventing contamination—all things inspectors want to see. Failure to live up to these standards can result in follow up inspections and, in some cases, fines. A color-coding plan indicates where and when a tool is to be used. While mistakes can still be made, a clear plan that is reflected in all tools and paired with adequate signage and training makes it much more likely that a tool will be used properly. Much of the equipment in a brewery is very expensive and can be easily damaged by using the wrong tool. For example, if an abrasive brush were to be used on a stainless steel tank, there can be irreparable damage. Tools that are color-coded are generally made at a food-grade, FDA-approved quality. This means they are much less likely to leave behind bristles, a potential contaminant you wouldn’t want finding its way into the product. Additionally, many breweries make use of caustics and acids followed by sanitizers in the cleaning process. A low-quality tool will degrade at a much higher rate as a result of coming into contact with these chemicals than a higher quality tool will. Simply put, higher quality tools last longer, saving you money in the long run. A color-coding plan should indicate where a tool is used and where it is stored when it is not being used. When tools have this designated storage area they are much less likely to be carelessly misplaced. And in the event of a lost tool, it becomes much easier to recognize these tool gaps and replace as necessary sooner rather than later to ensure that the proper tool is always used for the task at hand. When protocols are in place for tool usage, time isn’t wasted finding the correct tool for the job. This may seem insignificant, but over time those lost minutes can add up. For facilities that employ foreign speakers, color-coding is extremely helpful in breaking down language barriers. A brewery production area can be a busy, fast-paced environment, so it is helpful to have a plan in place that is easily recognizable and understood by all employees. It is however important to consider the fact that you may need to keep in mind the visibility of these colors for colorblind employees. It’s best to try to use high contrast colors in your plan. Finally, in the unfortunate event of a recall, a color-coding plan helps add traceability potentially decreasing the amount of product that needs to be pulled from shelves. Certainly color-coding helps to prevent contamination issues that can cause a recall. A well thought out color-coding plan that is carefully implemented can have numerous benefits in breweries both small and large. 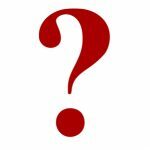 For questions related to drafting a color-coding plan from scratch or updating an existing plan, contacting a color-coding specialist is recommended. The three waivers apply to businesses with transportation operations subject to State-Federal controls. 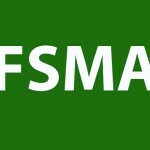 Thanks to FSMA, hygiene standards are at the forefront. It’s time to take a colorful approach to contamination prevention. 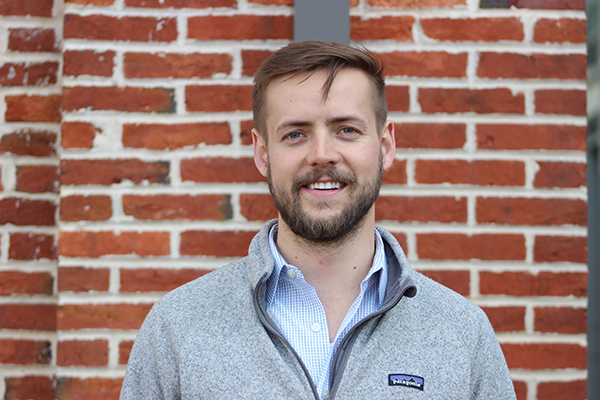 Adam Serfas is the owner and President of R.S. Quality Products. The company specializes in sanitary, coded-coded cleaning tools, manufacturing stainless steel, aluminum and fiberglass handles in ten colors. R.S. Quality Products also serves as a distributor for several manufacturers of premium color-coded tools. The company’s customers are mostly food processors and breweries, and it works with these businesses to set up color-coding programs.